Ireland’s ability to fend off pressure from bigger EU countries such as Germany and France on key issues will be greatly reduced after Brexit, a new report has found. A veto over a unified taxation policy will continue to protect our 12.5pc corporation tax rate, but our voting power on 80pc of EU legislation will be lessened. The withdrawal of the UK means votes taking place under qualified majority voting (QMV) will be difficult for smaller nations to block, even if they form a coalition. Under QMV, a group of at least four countries must come together to oppose legislation but even then can only block it if they make up 35pc of the population of the EU. The Institution of International and European Affairs (IIEA) assessment said Ireland would have to be “strategic in its alliance building across different policy areas after Brexit, and that including France or Germany in any potential coalition will be increasingly important”. The Government has been working to build ties with a so-called Nordic-Baltic grouping in recent years that includes countries such as the Netherlands, Denmark, Finland and Latvia. The IIEA said Ireland was right to be looking towards “other small, open and like-minded countries as it seeks to build alliances after Brexit”. “However, it is imperative that the larger member states are included if the coalition is to have significant influence in the council,” the report noted. “Ireland is wary of fixed alliances with particular groupings and prefers to invest in individual countries, in order to allow flexibility in these arrangements across a whole range of policy areas. 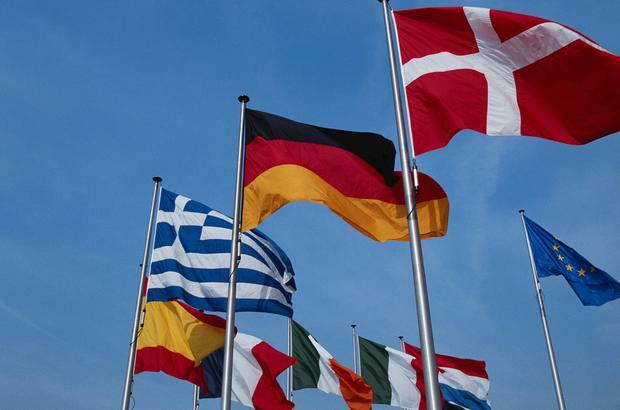 On taxation, the IIEA said that senior figures in the EU continue to push the idea of applying QMV to tax policy – but this has “sparked some unease among a number of member states”. These states, including Ireland, fear they would lose a critical veto over tax rates.